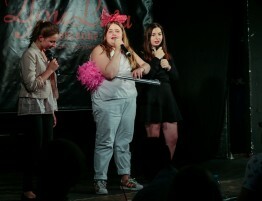 Pushkin Celebration in Düsseldorf – AVP e.V. 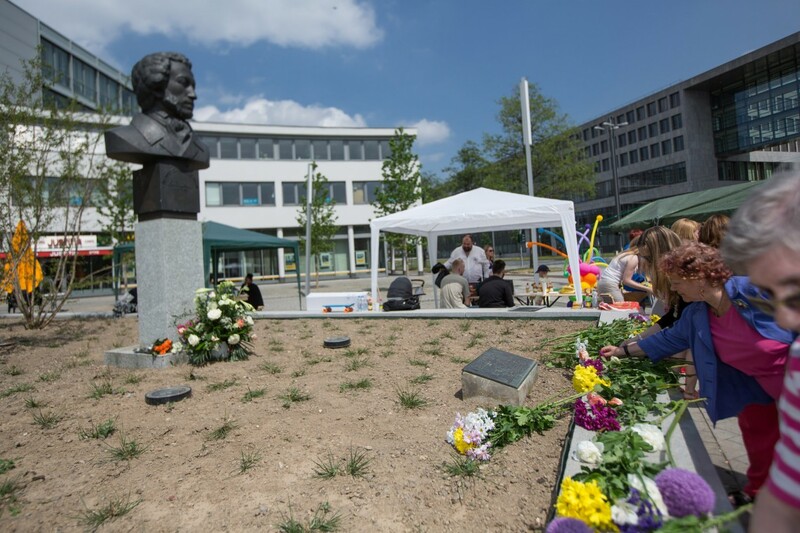 For the fourth time, AVP celebrated Russian poet Alexander Pushkin’s birthday at Oberbilk market. For 17 years the Russian national poet’s bust has been a decoration for the place. AVP e.V. assumed sponsorship for this gift from the city of Moscow and once again organized a great celebration focused on Pushkin. 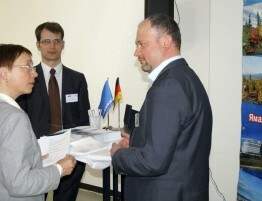 This event was organized in the context of the Year of Literature in Germany and Russia that was finished on Saturday. 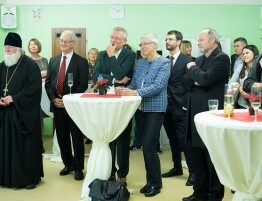 After AVP’s managing director Sergej Aruin’s opening words, DistrictMayor Walter Schmidt drew attention to the fact that, despite current political differences between the countries, events such as this can send positive signals and ameliorate intercultural communication. The market became a meeting point for different cultures under the motto “Cultural Dialogues”. 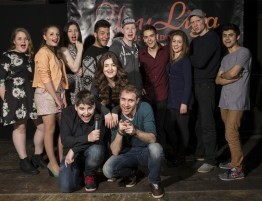 Especially the performance by the theater group Kabawil e.V. attracted attention. Additionally, there was a graffiti exhibition with works of adolescents who had concerned themselves with Pushkin’s works artistically. The adolescents presented their works of art right on the market place. The younger generation got the chance to show their talent in a drawing contest. In conclusion it needs to be said that the celebration grows bigger with every passing year. 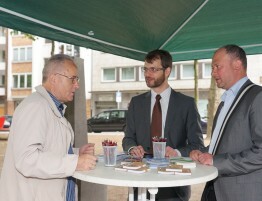 This year 150 people gathered on Oberbilk market – a very positive outcome.